Come on in for the best burger in Santa Fe. You can get it however you want. Just make sure you’re hungry when you do. We’ve got all the fixins’ – green chile, your choice of cheese and more. We’ll wager you won’t grab hold of a better burger in Santa Fe. Del Charro is a local favorite located on the ground floor of our inn. 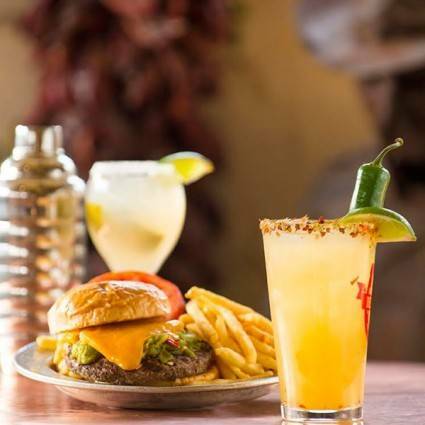 Head downstairs for great New Mexican flavors, a famous happy hour award winning margaritas. It doesn’t get any better than that. Thanks to the Santa Fe Reporter's Best of Santa Fe 2017! 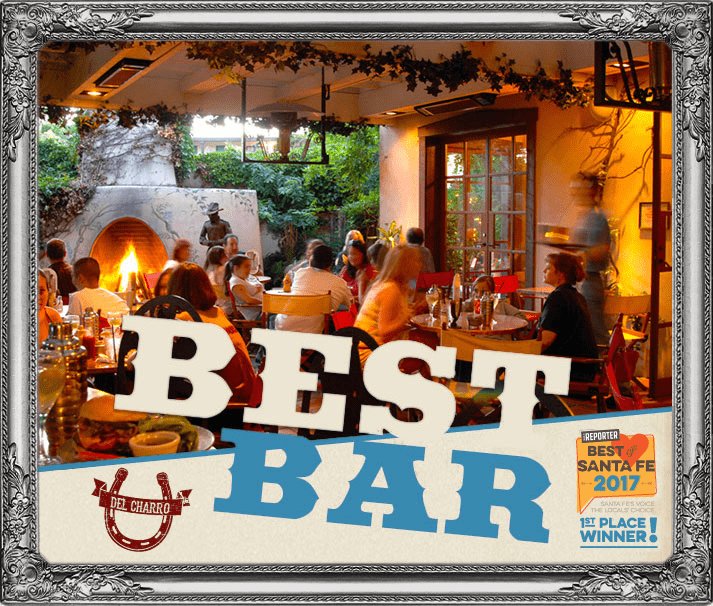 We were voted "Top 3 Margaritas" and the "Best Hotel Bar" and "Best Bar" in Santa Fe. OPEN DAILY FROM 11:30AM 'TIL MIDNIGHT!